Capocus! 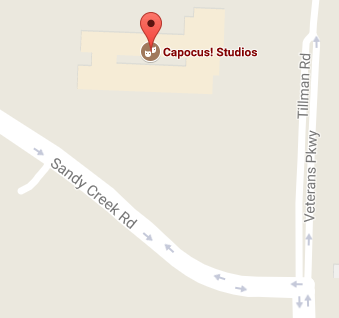 Studios is located inside the Pinewood Atlanta Studios Production Centre. We produce captivating videos, audio and photography. We work with business owners, media personalities, film/television producers and ad agencies. From full-service productions to à la carte studio services, we provide top quality work on time and on budget. On the lot at Pinewood Atlanta Studios, we're a convenient and cost-effective solution for audio post-production needs. Ask about our new ADR room, mixing and custom music solutions. With over 25 years of record production experience, we produce immersive, high-resolution audio productions for artists of all genres. We also have an extensive music catalog available for licensing. 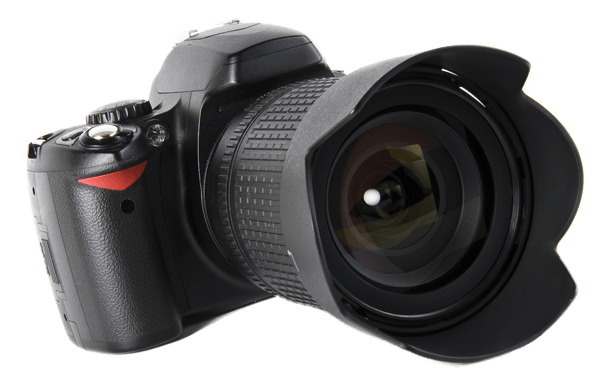 We offer professional photography services to individuals, families and businesses. We have years of experience producing images for use in web and print media. Our work captures your personality and elegantly conveys your message.